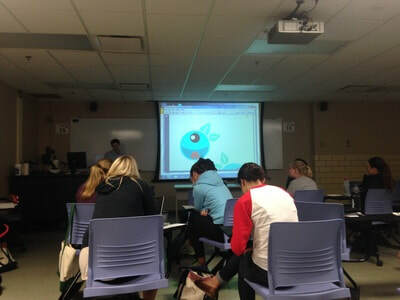 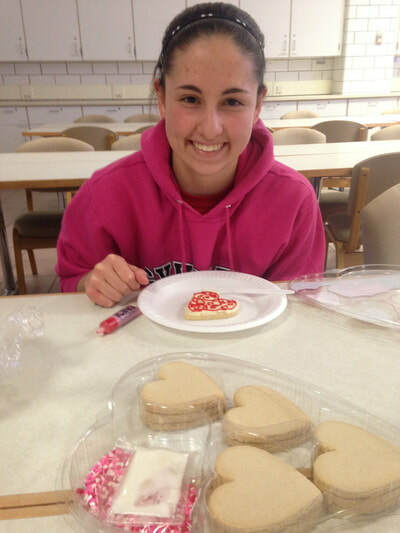 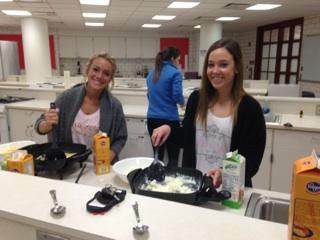 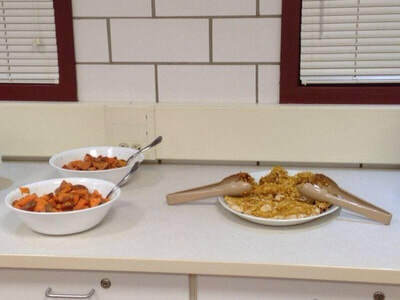 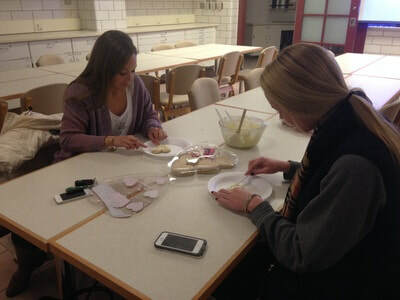 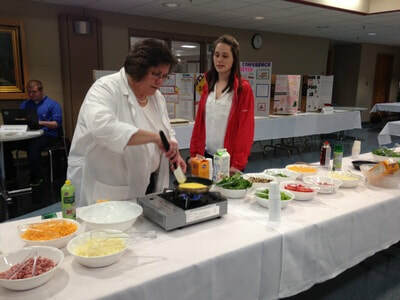 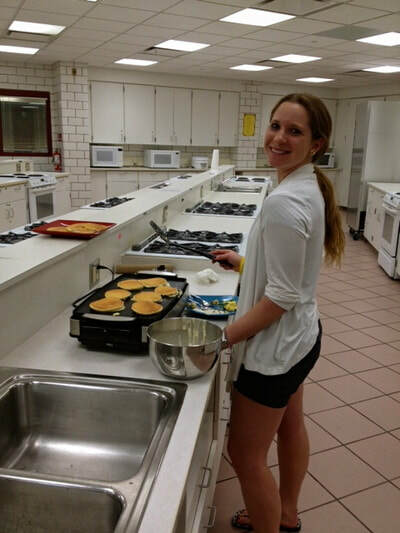 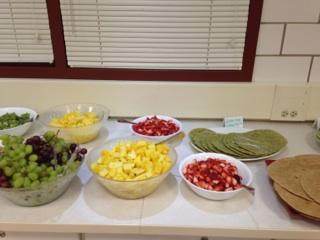 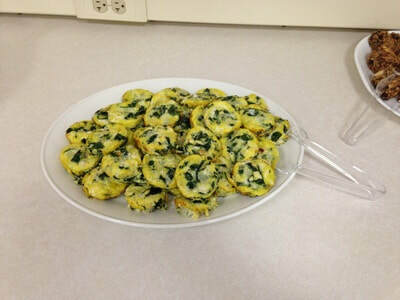 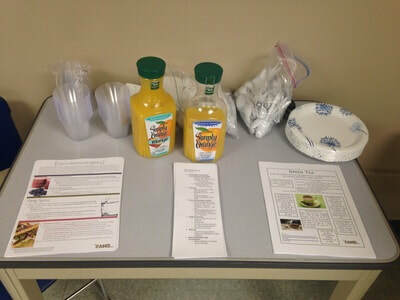 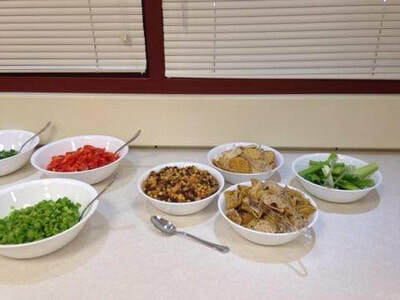 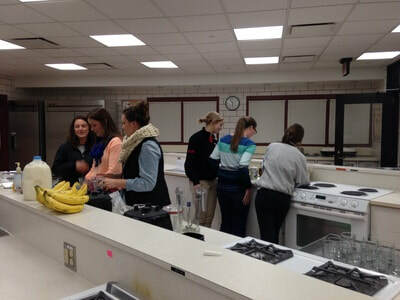 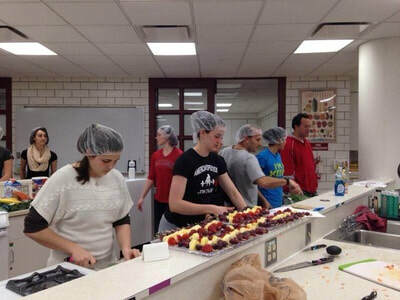 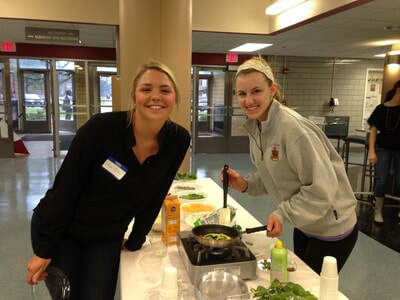 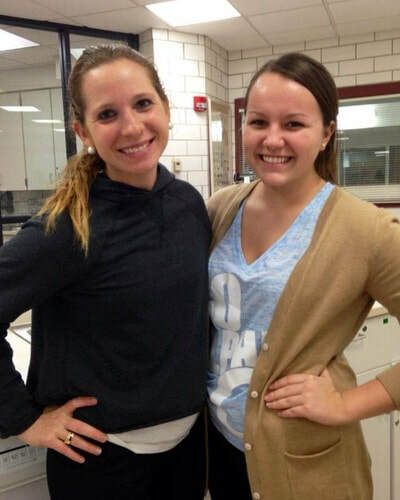 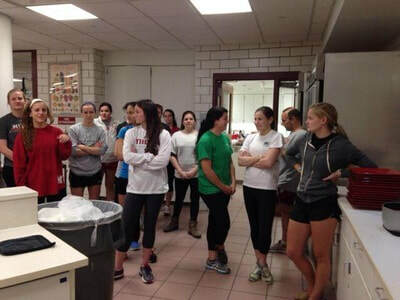 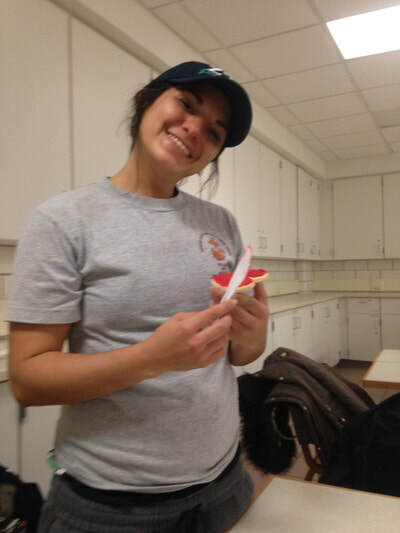 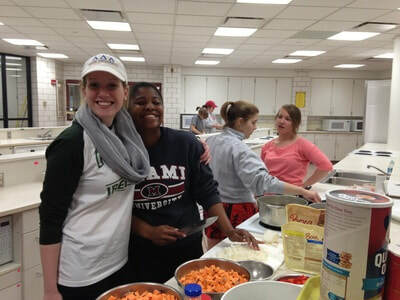 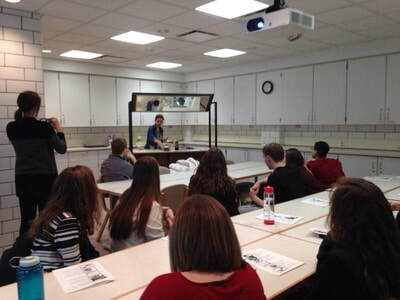 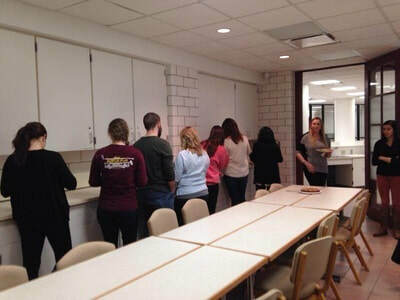 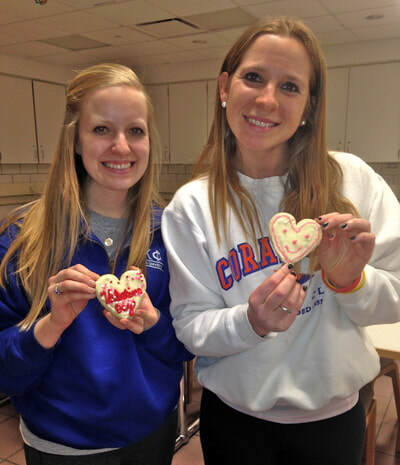 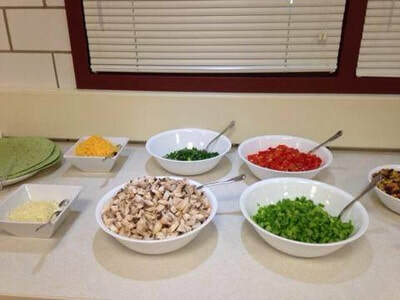 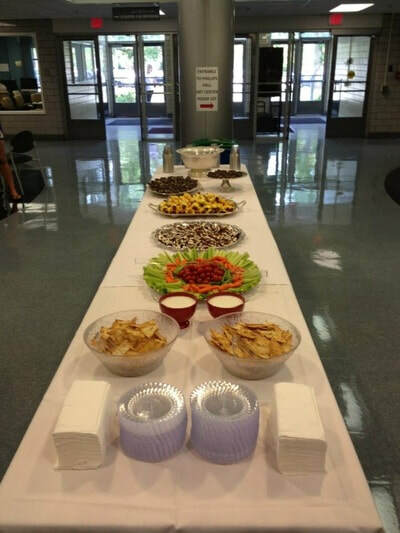 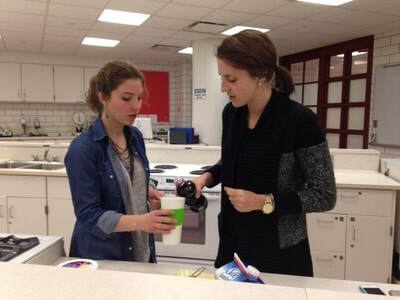 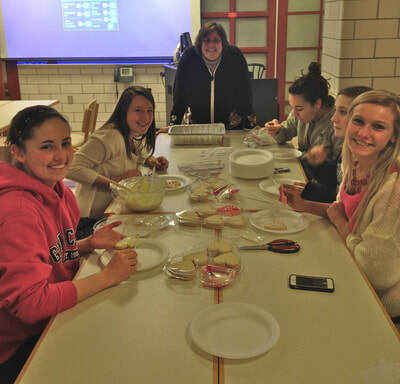 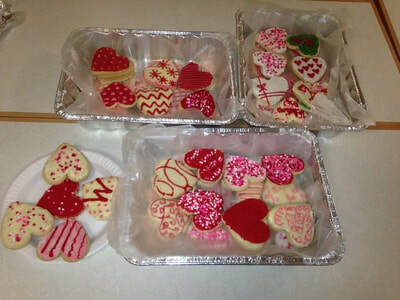 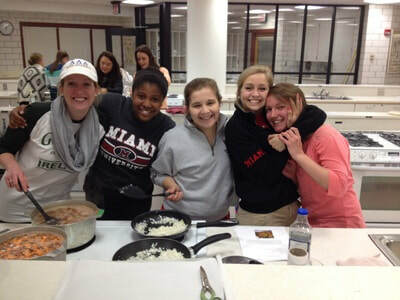 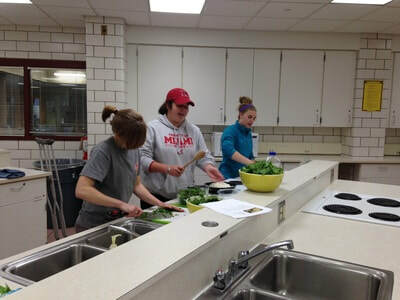 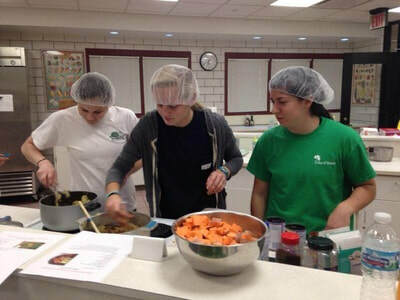 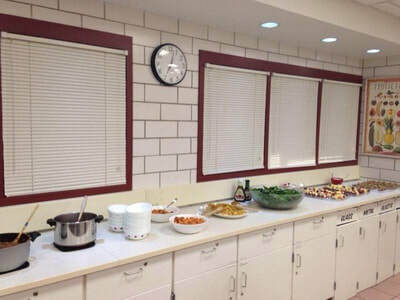 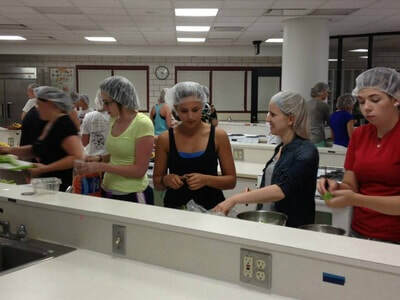 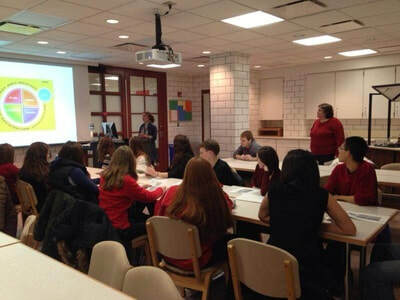 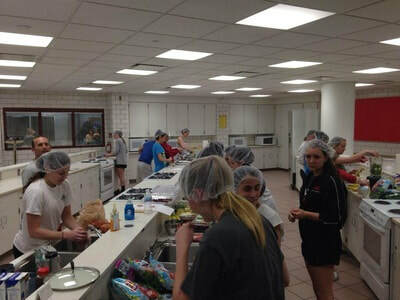 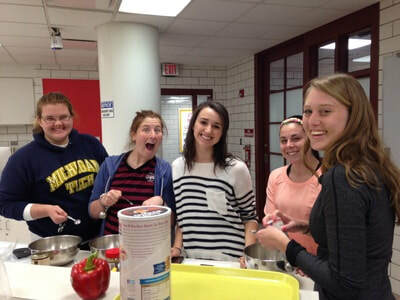 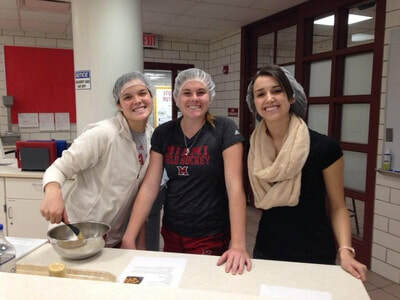 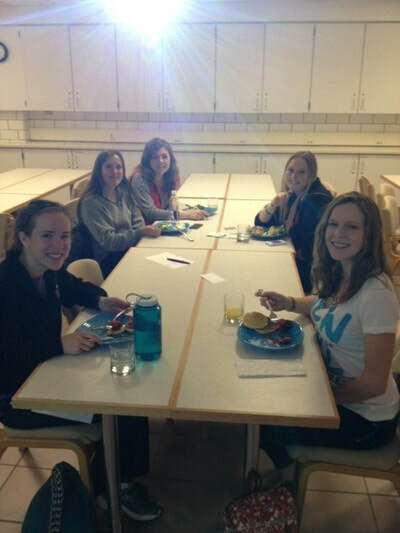 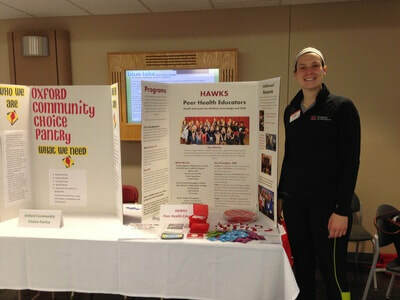 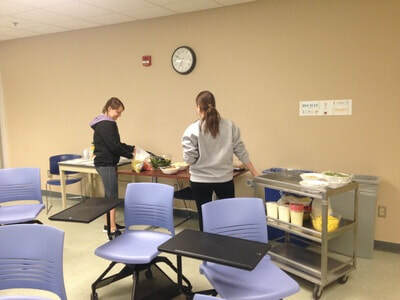 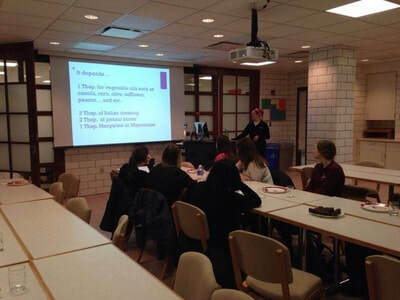 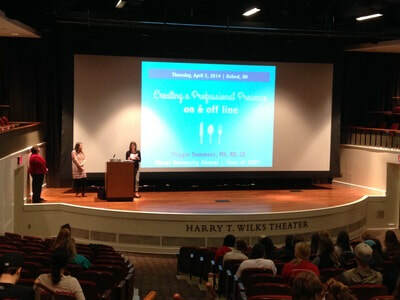 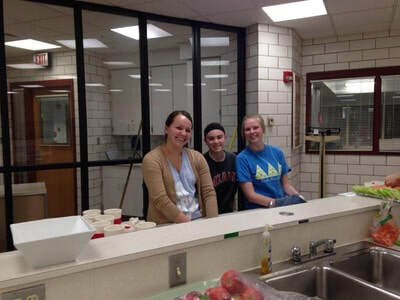 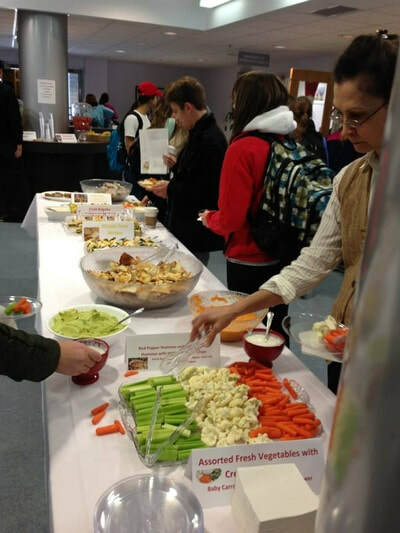 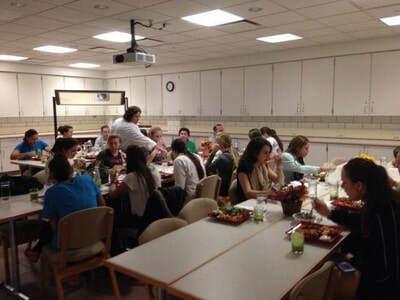 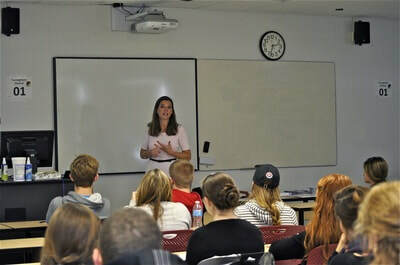 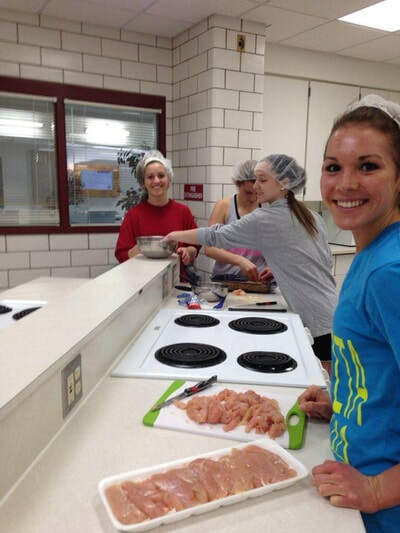 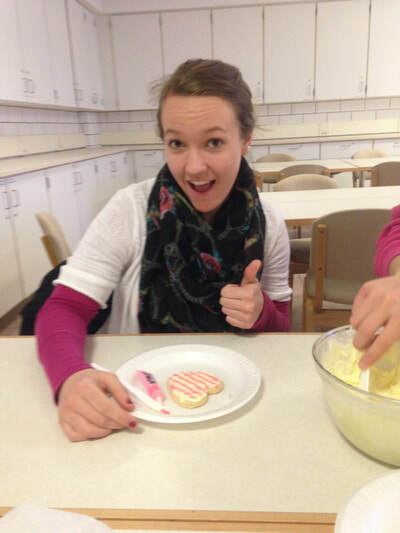 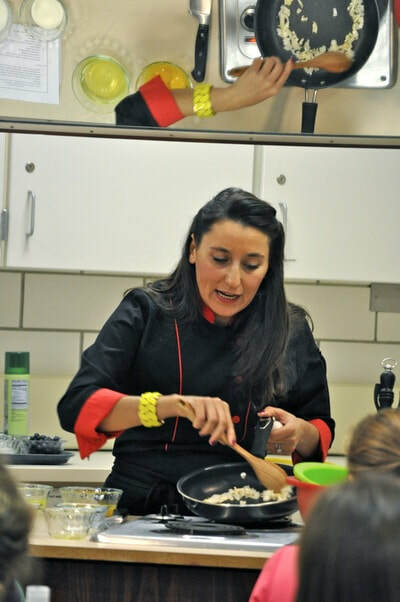 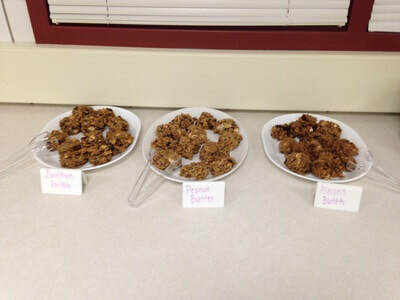 SAND member Teresa Schwendler hosts cooking demo for Miami University dorm residents. 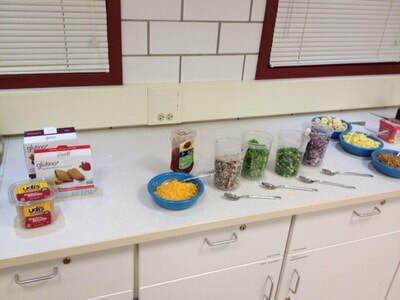 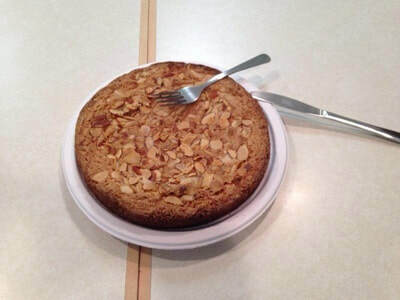 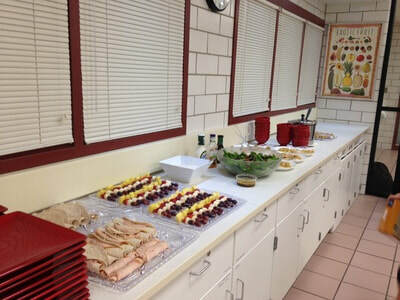 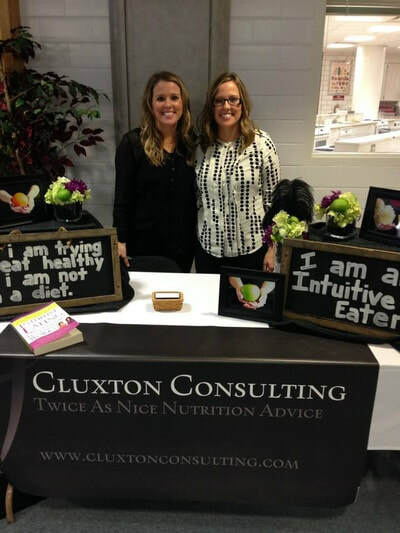 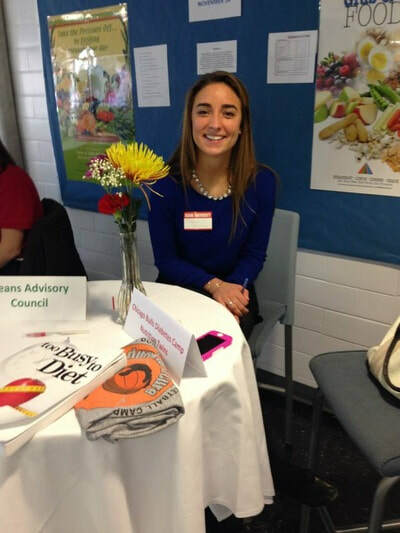 March meeting focused on portion control. 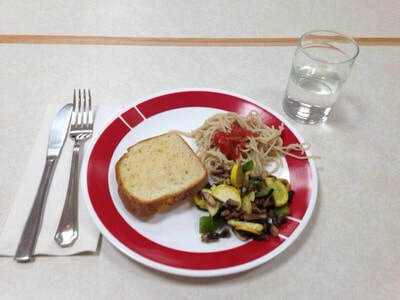 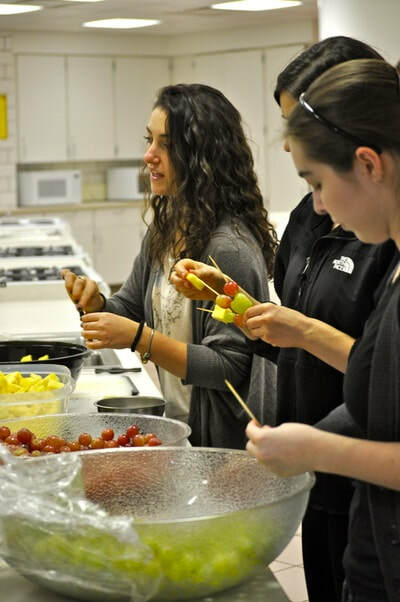 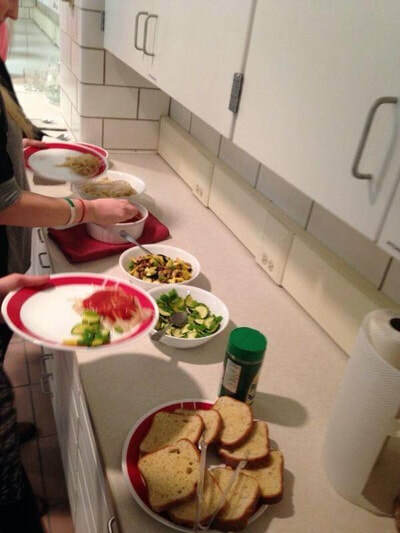 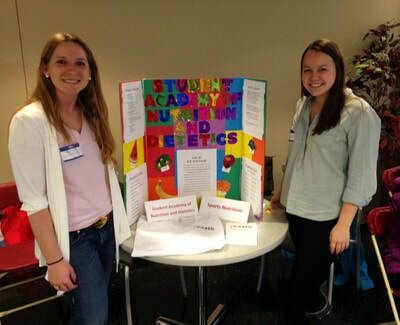 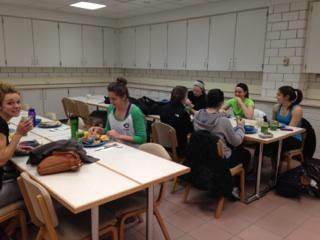 Gluten-free foods included pasta, sauteed vegetables, garlic bread and Udi's brownies. 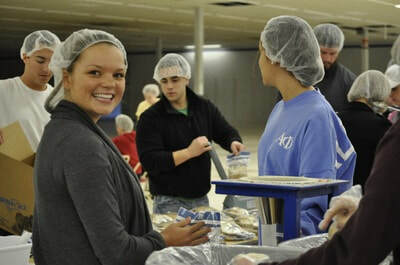 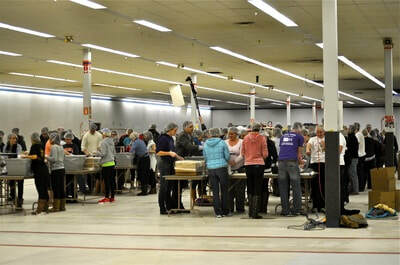 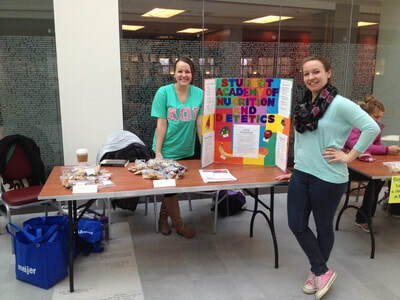 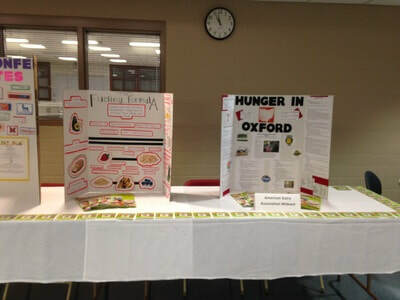 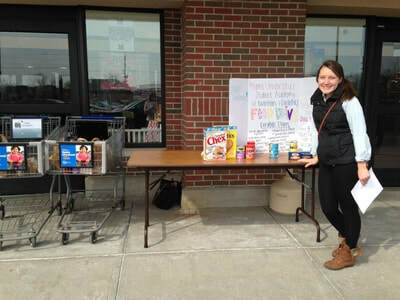 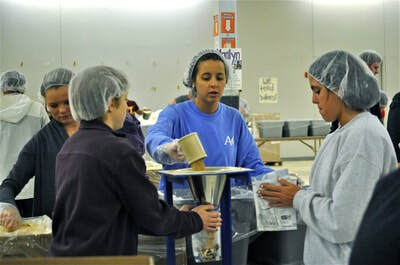 SAND members come together with the local community by packing meals to give to malnourished children across the globe. 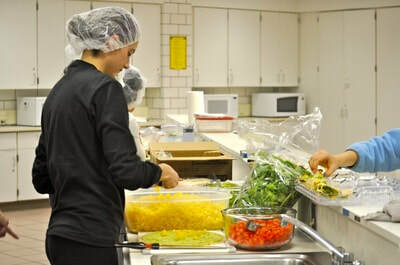 The meals are formulated by dietitians and nutritionally based to bring children back from starvation.